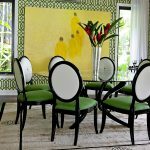 Refreshing green becoming more and more popular in the world of home decoration because it can provides relaxing vibe and most importantly it looks good in the eye. 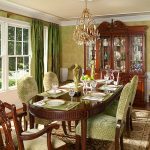 Since the characteristic of green can provide exciting atmosphere, many dining room also applied this fresh color to accentuate its existing interior style. 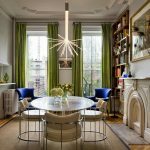 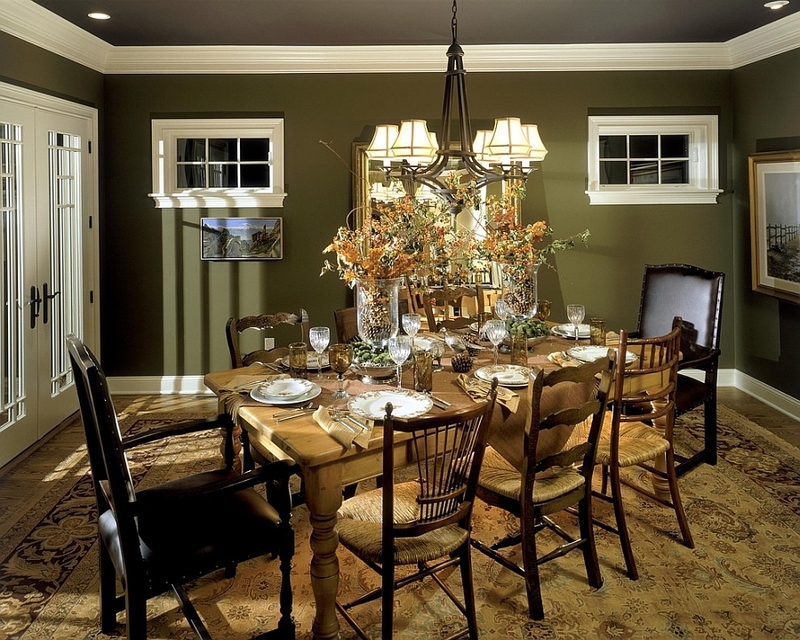 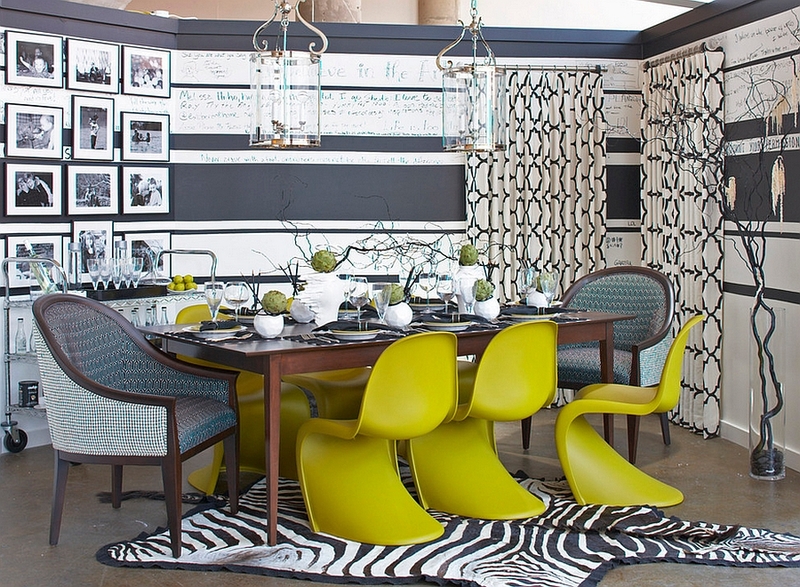 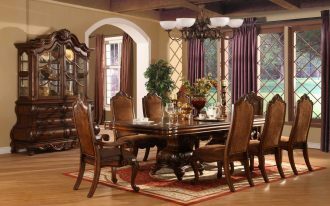 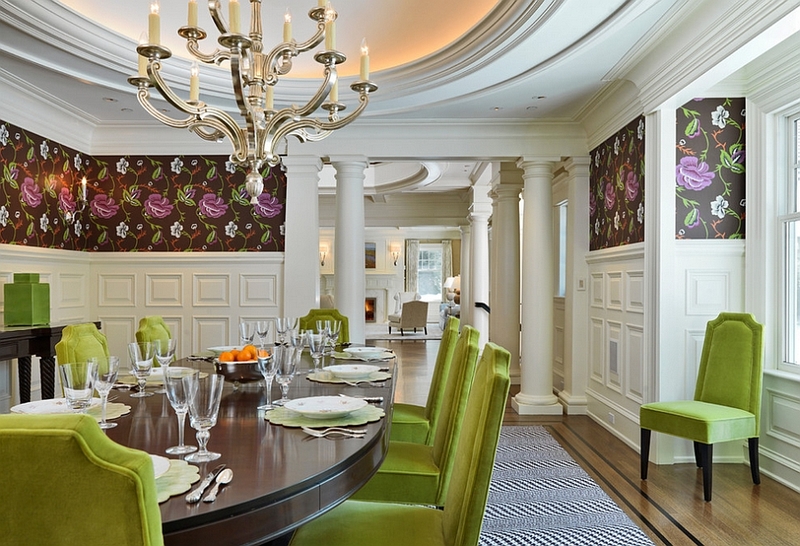 If you plan to renovate your dining room with green tones, you can have some cool tips below. 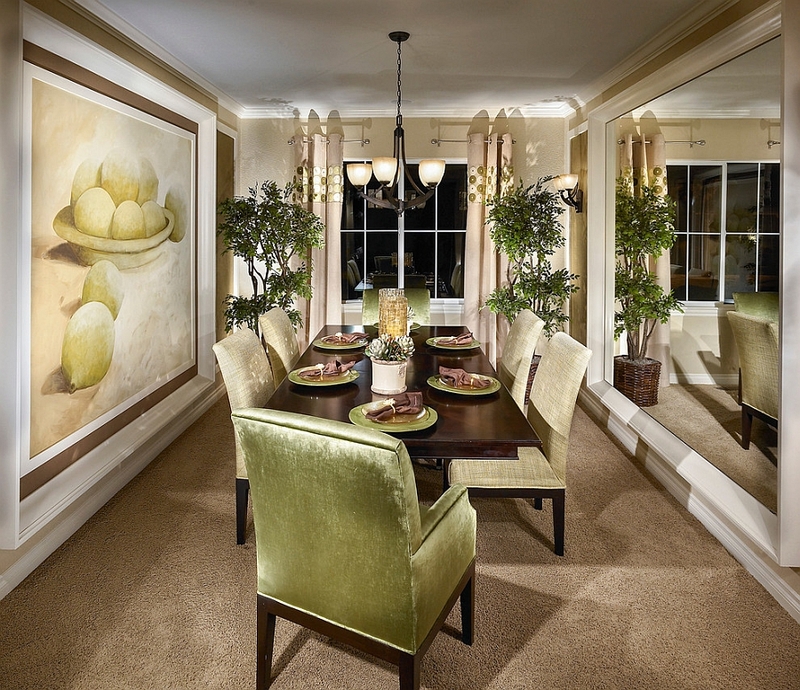 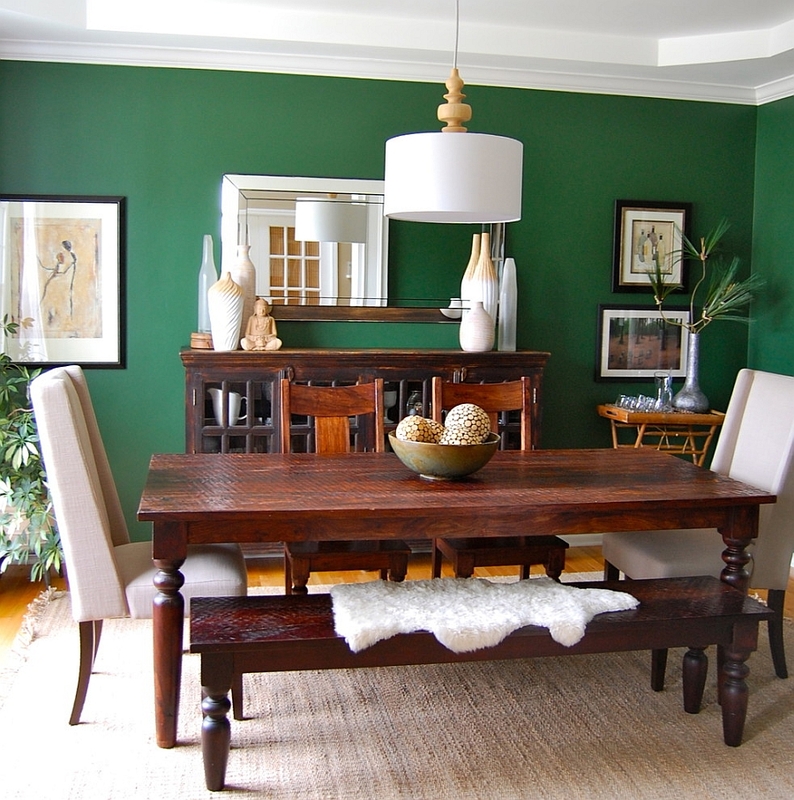 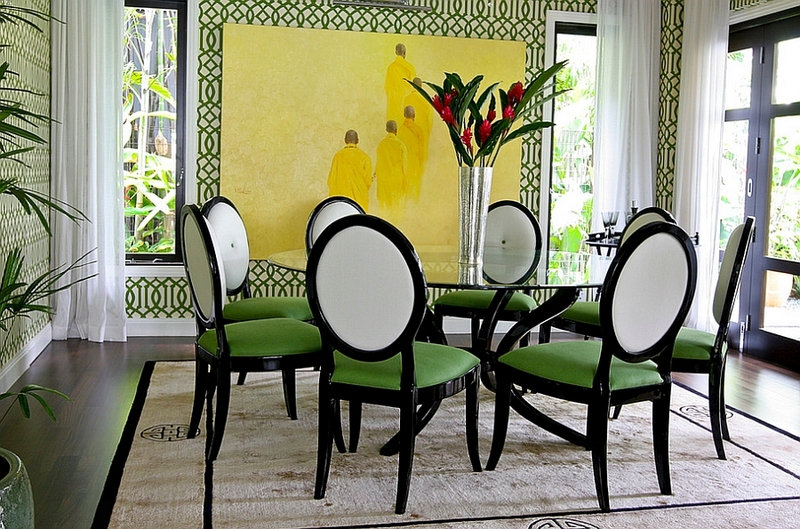 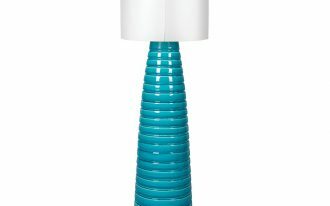 First, it is a good beginning to paint your dining room walls with the shade of green. 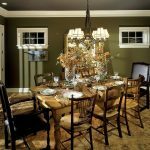 With refreshing backdrop, you can creatively add vibrant shade to other element by giving darker shade like gray to give another additional look that is absolutely will never get you bored. 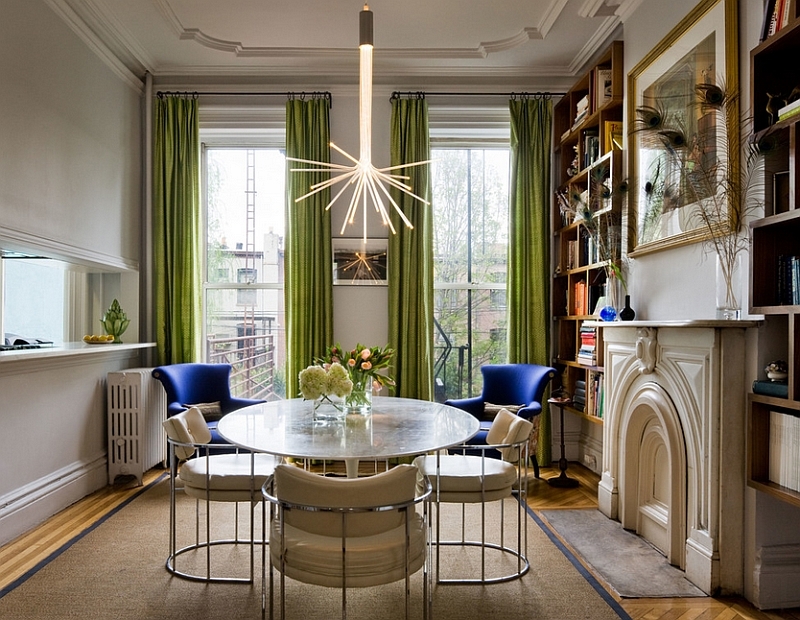 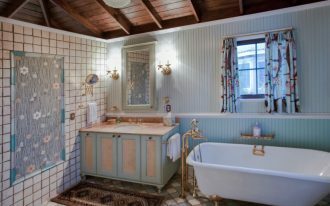 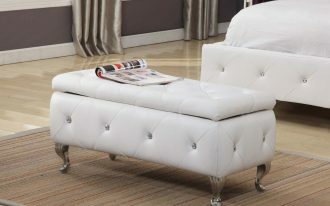 Second, rug and ceiling can be your focal point especially when it comes to decorative purpose. 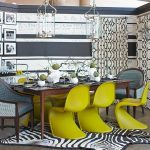 You can simply choose bolder tone of green for the rugs and it will be much more fun if you opt to have cute motive like animal prints or flower. 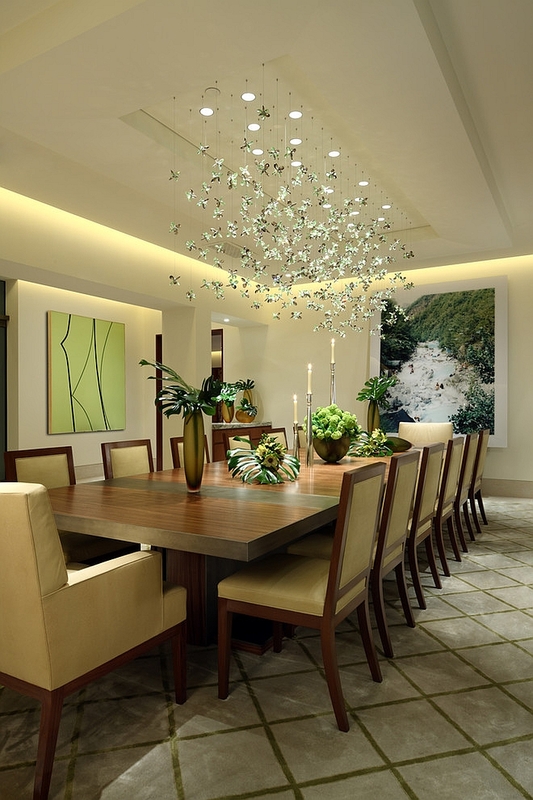 While for the ceiling, you can go beyond by choose lighter shade such as yellow or white to keep the room in harmonious scene. 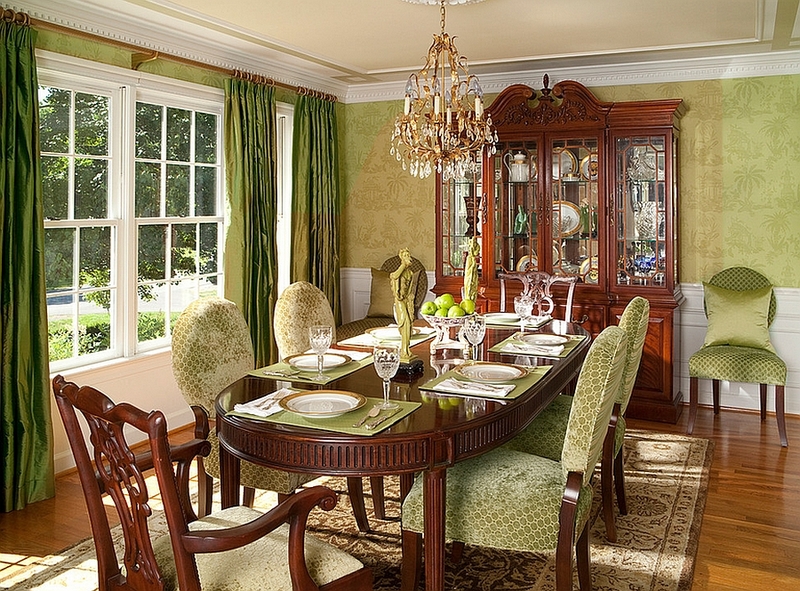 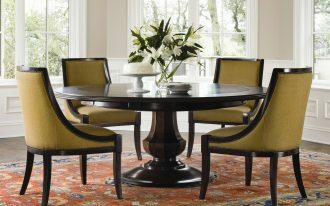 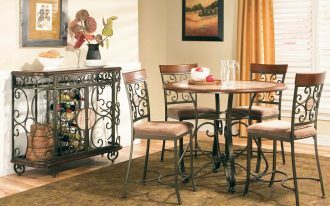 Third, using green elements in the dining room can be done by putting potted plants of course with the right placement. 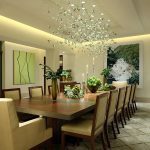 You can place the giant size of potted plants in the corner of your dining room or you can easily place the small one above the dining table. 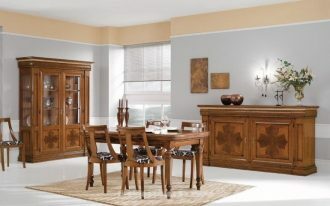 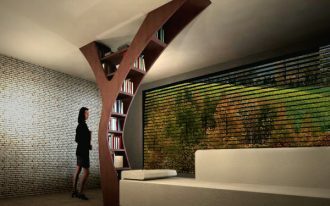 Lastly, to keep the dining room feel neat and tidy, you can choose modular shelving system.